In an open rhinoplasty procedure, the incision is placed on the columella, or the column of tissue that divides the nostrils. The surgeon makes an inverted-V incision to help keep the scar as inconspicuous as possible. This position also makes it easier for the surgeon to lift the flesh and gain direct access to the cartilage that will be shaped or trimmed. While open rhinoplasty provides some advantages, the procedure is usually performed in more complicated or revisionary circumstances. To reduce post-operative swelling and expedite healing, the surgeon may opt for a closed nose job with all incisions made inside the nostrils. This method is usually faster and it does not compromise the critical parts of the nose that maintain the contour. During a closed rhinoplasty, incisions are made inside the nostrils, and the tissue is lifted to reveal the nasal vault. The surgeon then shapes and trims the tissues and cartilage to give the nose the desired shape and contour. As the operation is performed inside the nose, it typically leaves little or no post-operative scars. Both open and closed rhinoplasty techniques are safe and effective. 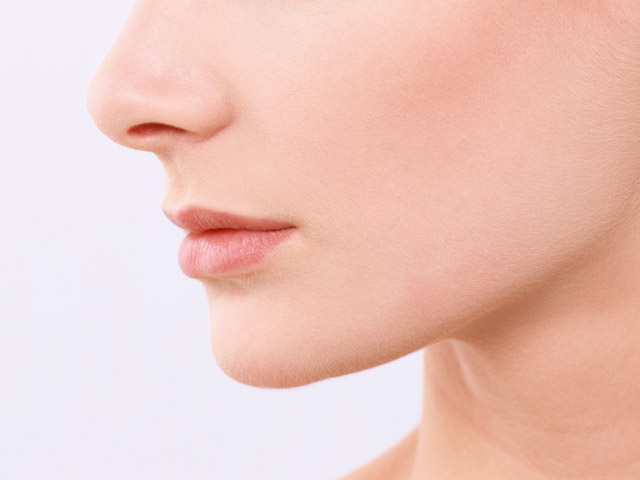 A consultation with an experienced plastic surgeon like Dr. Jeffrey D. Hoefflin, also well-known for his expert Beverly Hills Botox injections, is a good place to start if you are considering nose surgery. During a consultation, surgeons should discuss the benefits and limitations of each procedure in order to determine the best course of action for each patient.